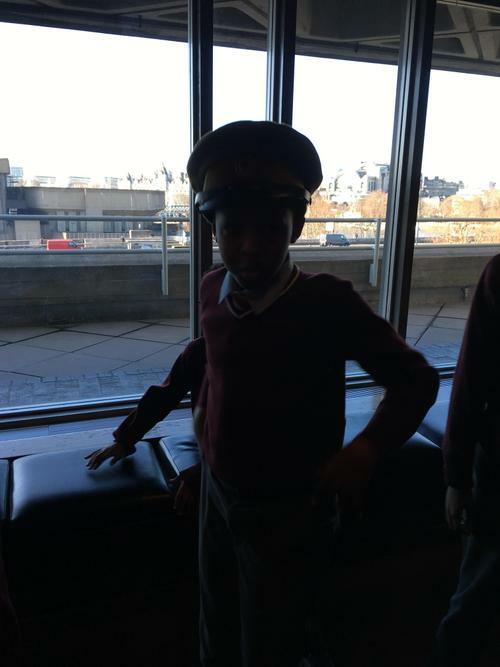 Welcome to Google Class' web page! 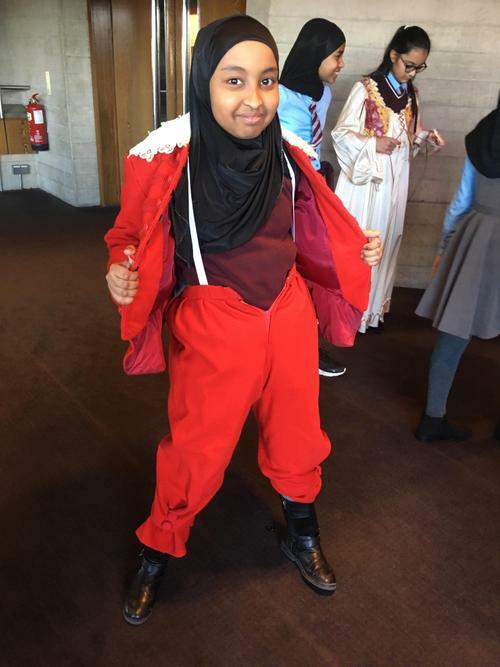 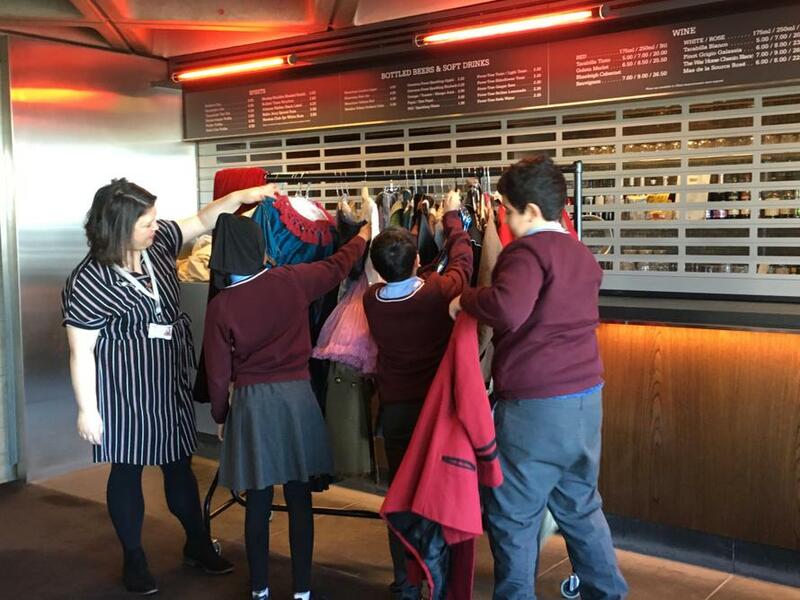 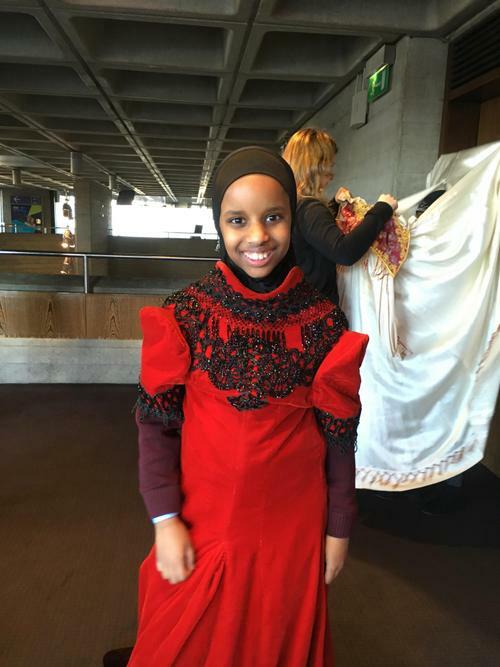 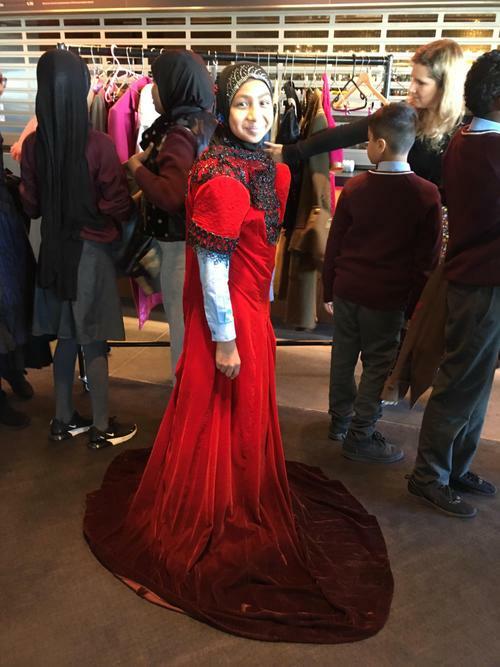 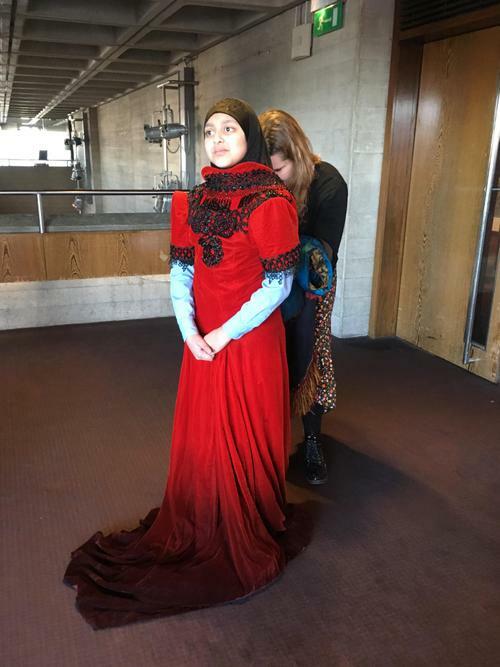 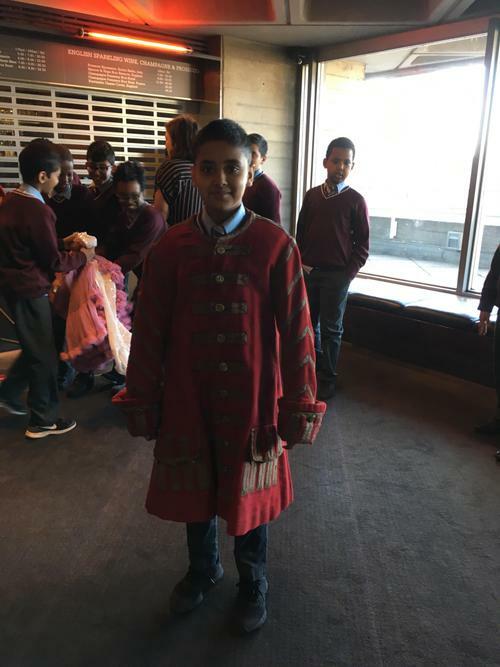 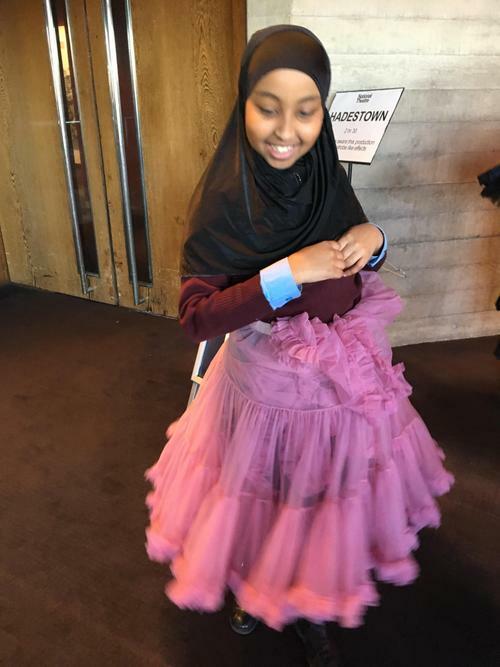 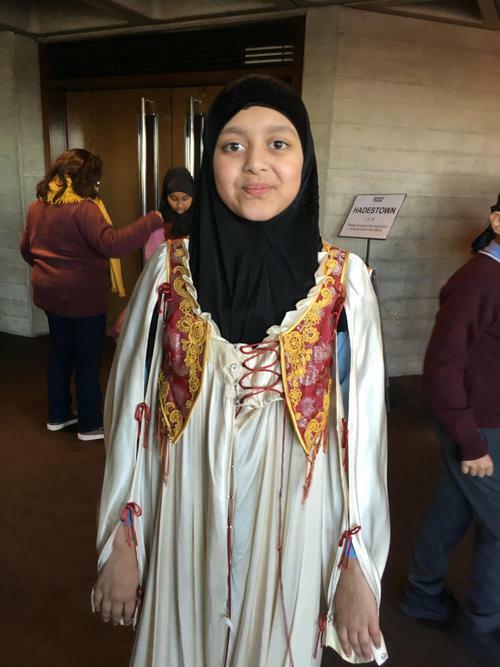 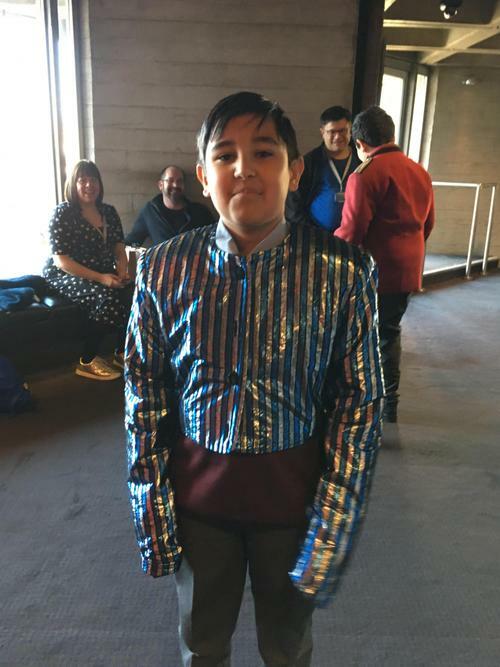 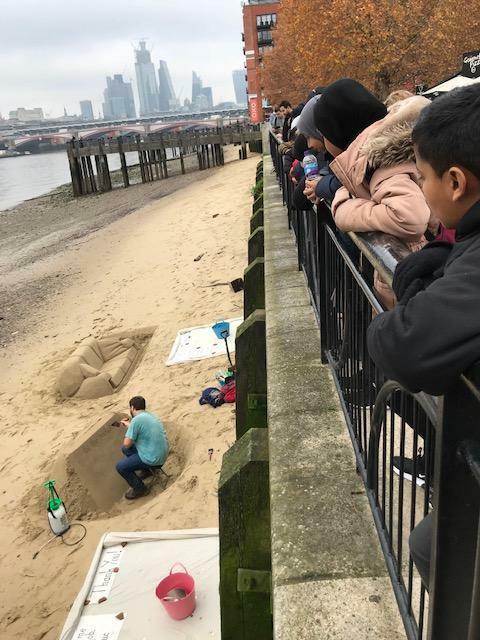 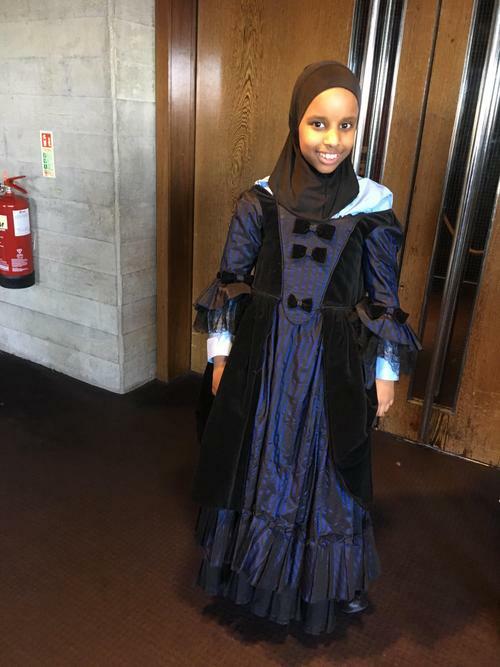 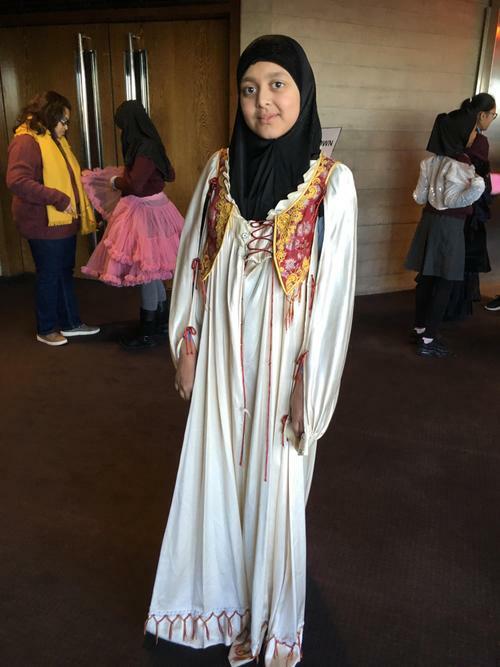 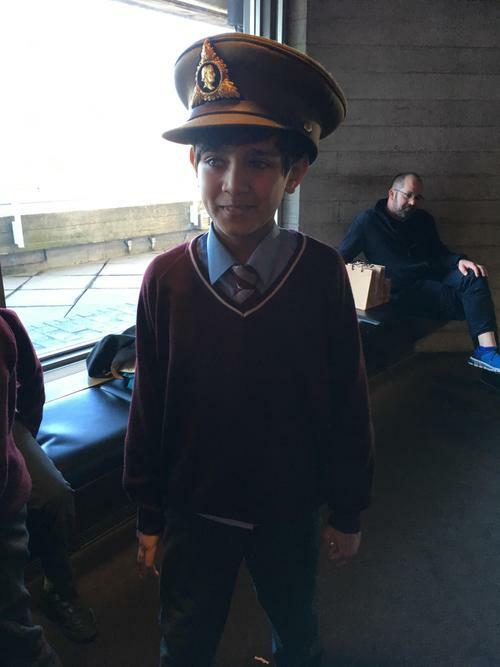 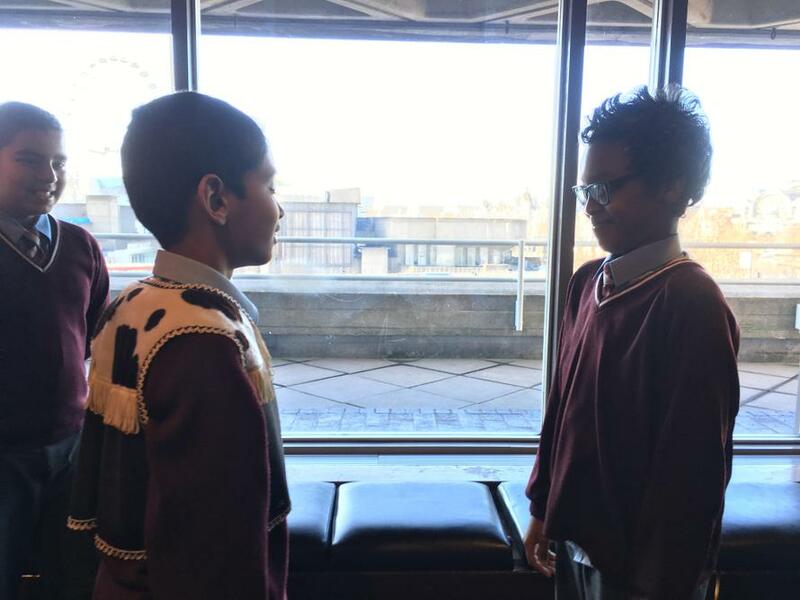 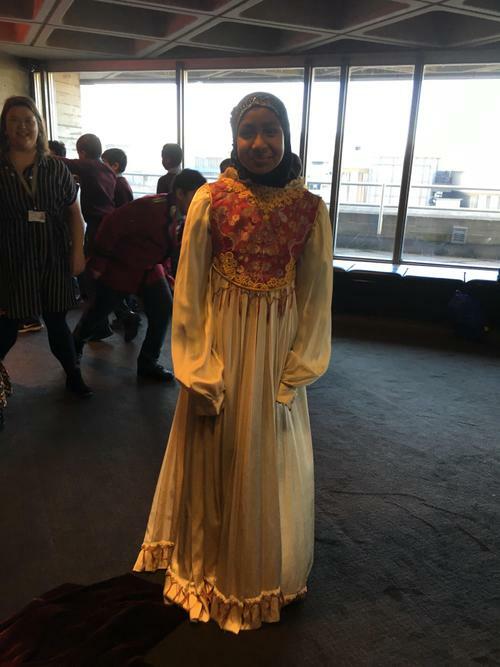 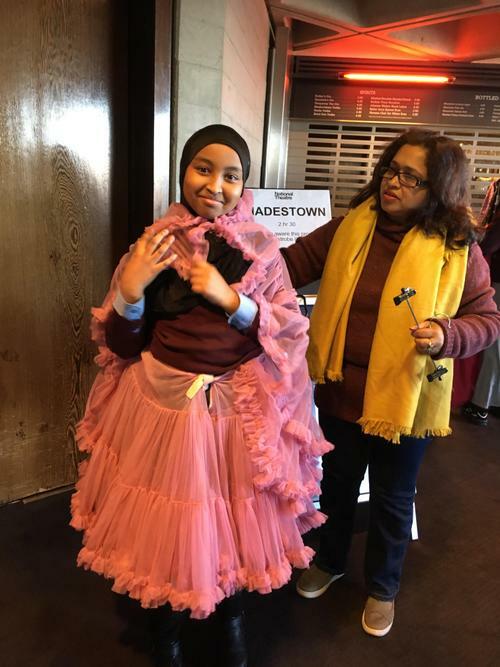 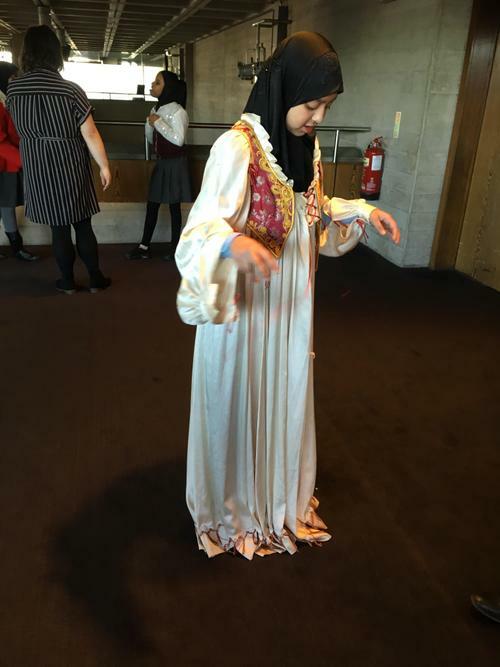 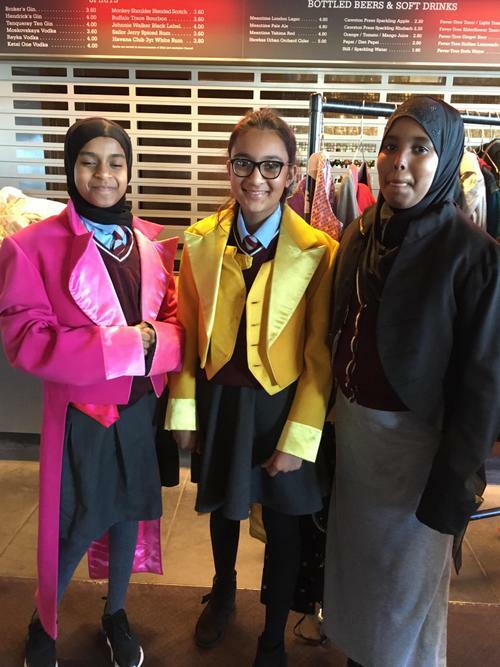 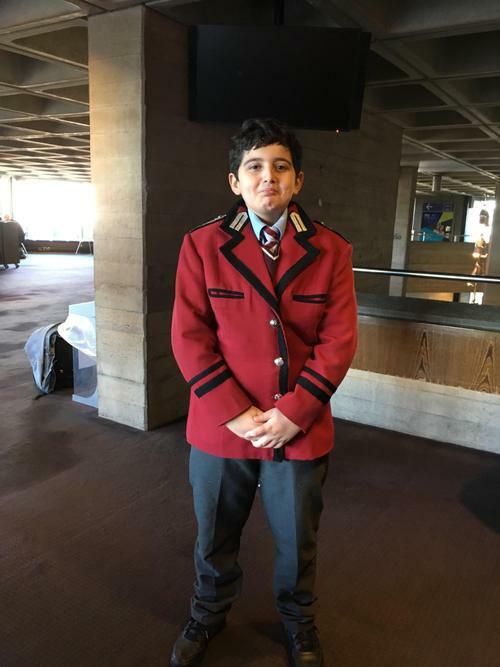 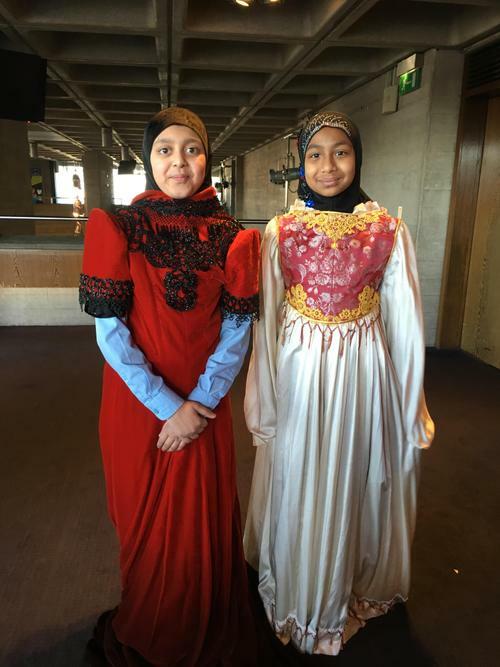 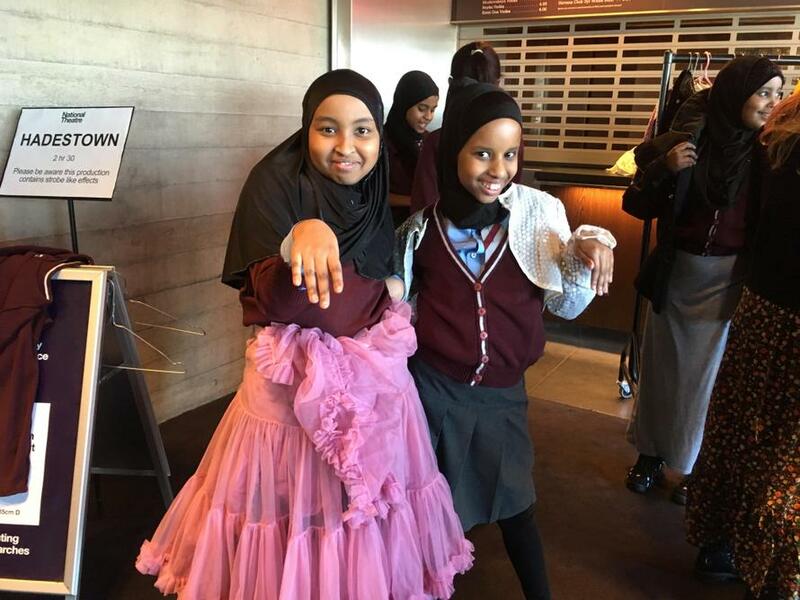 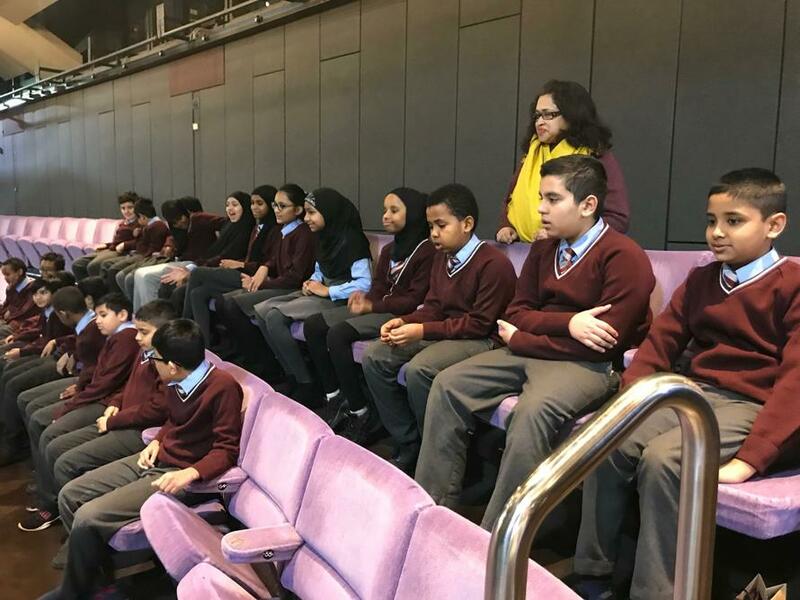 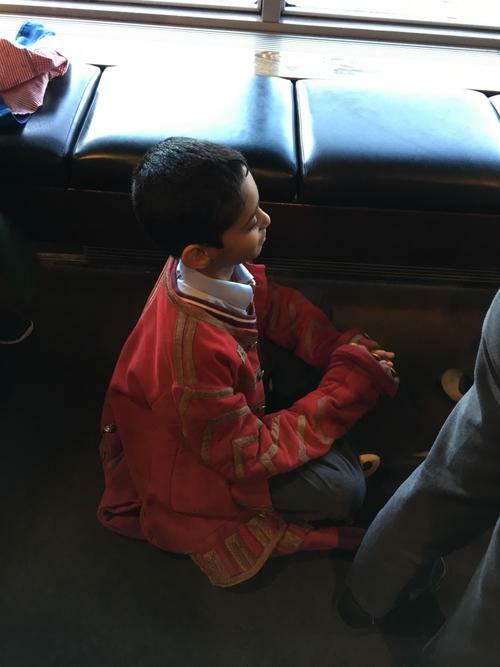 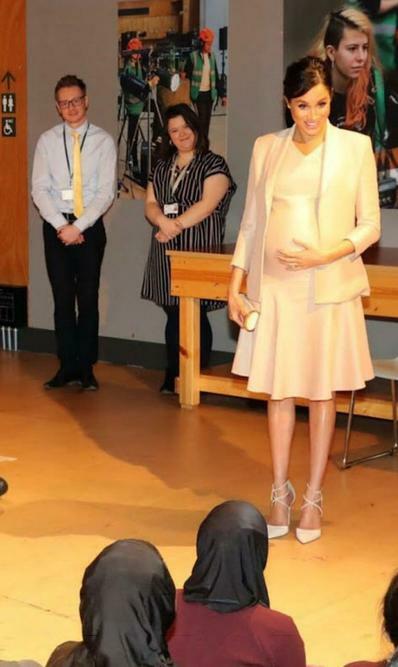 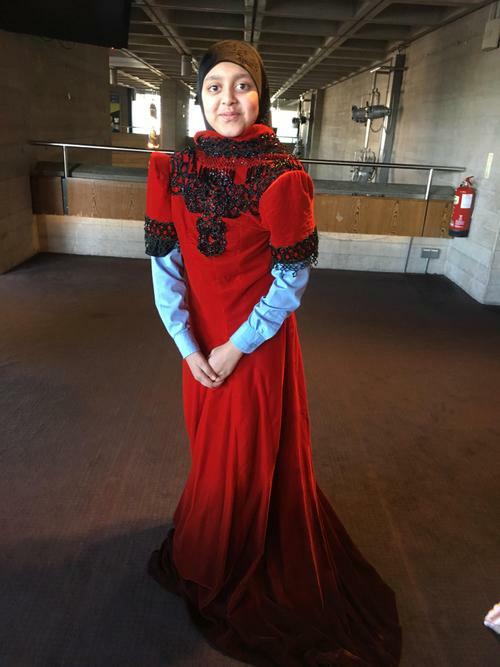 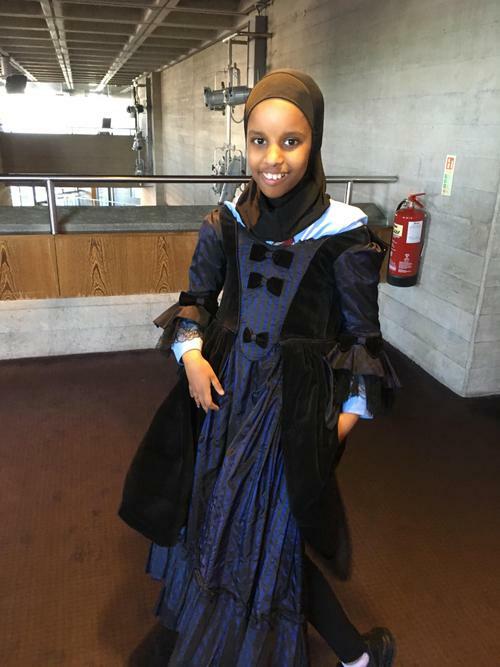 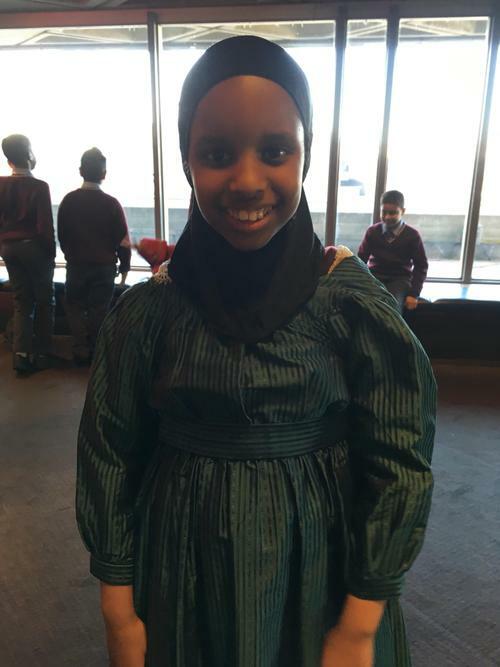 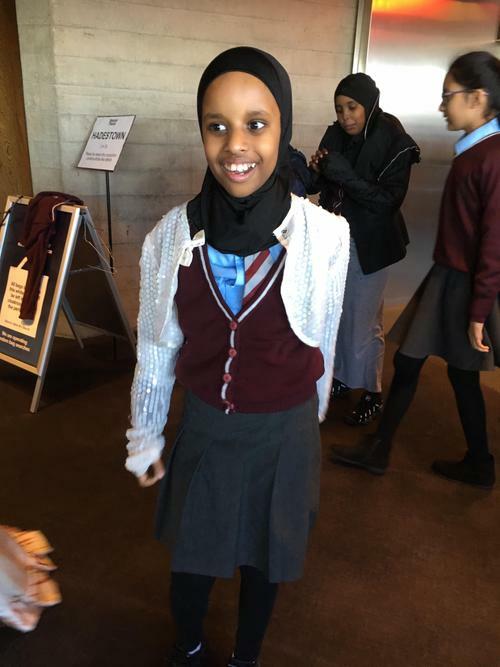 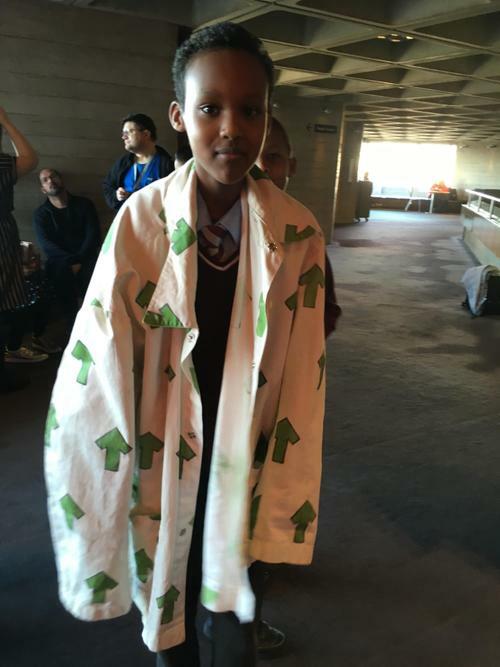 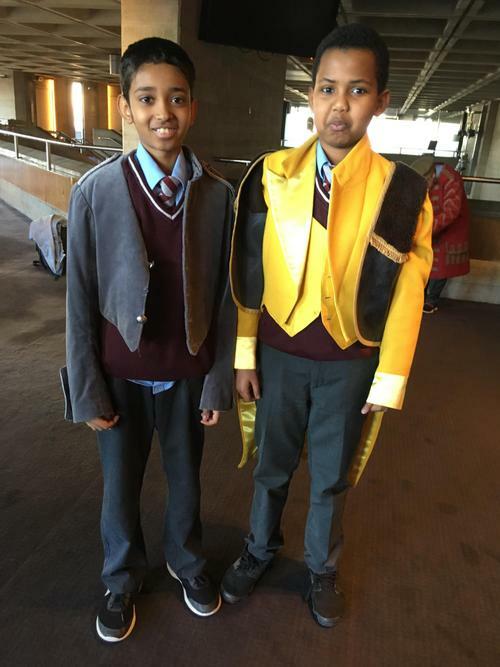 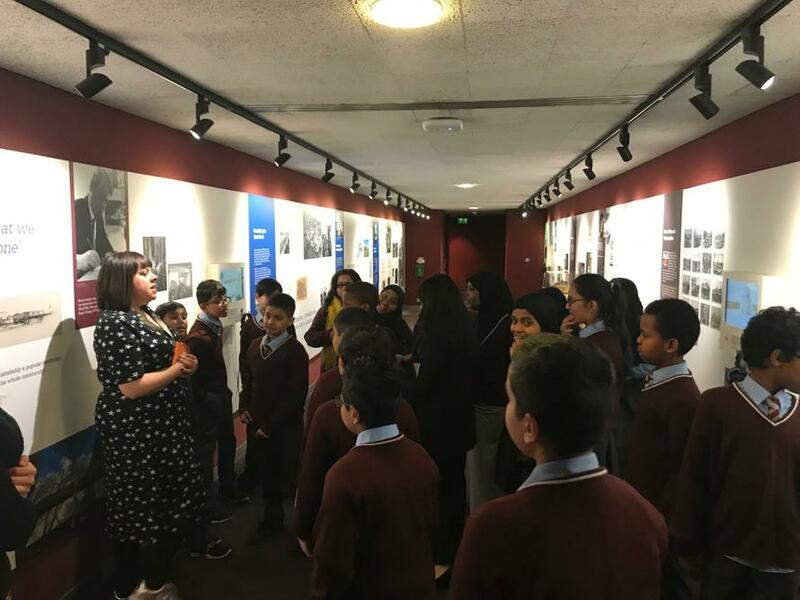 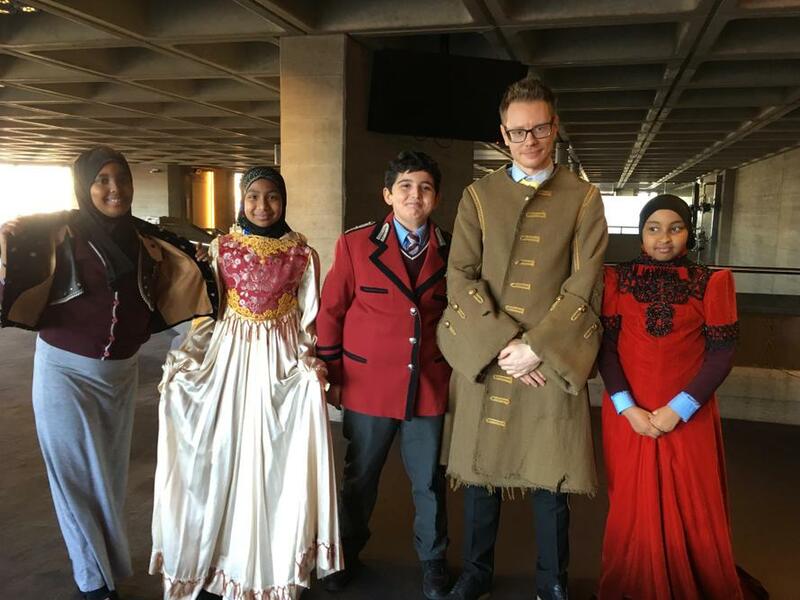 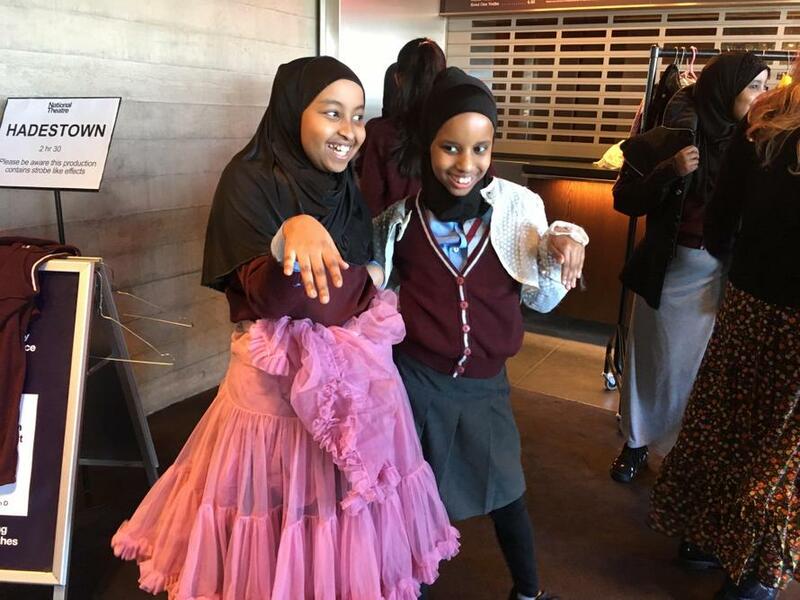 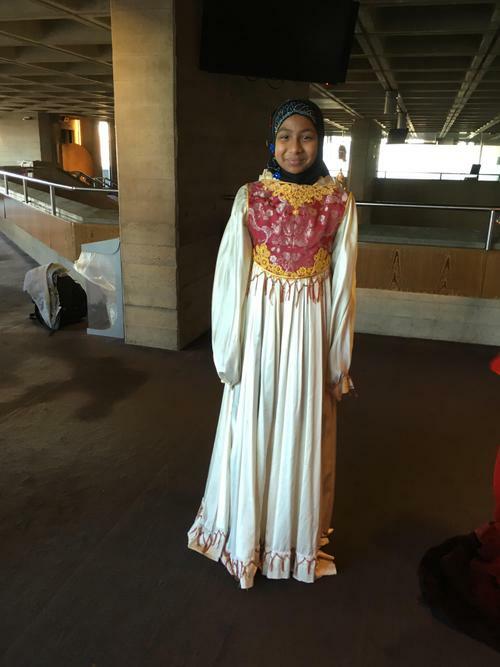 On Wednesday 30th January, Year 6 were extremely lucky to meet Her Royal Highness the Duchess of Sussex at the National Theatre. 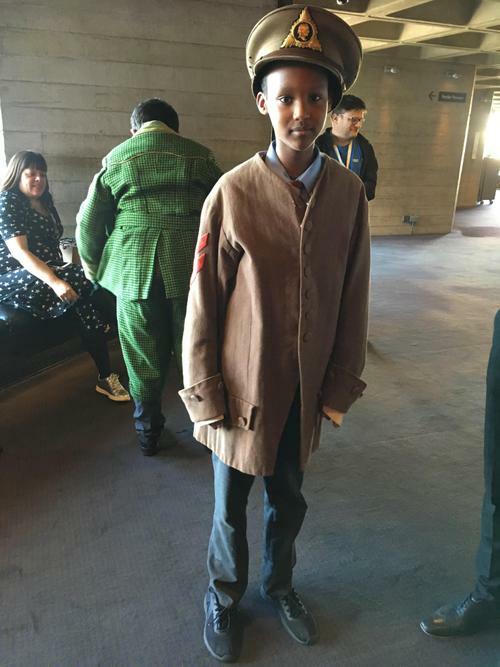 We were invited back to perform our piece from the War Horse project we participated in, last term. 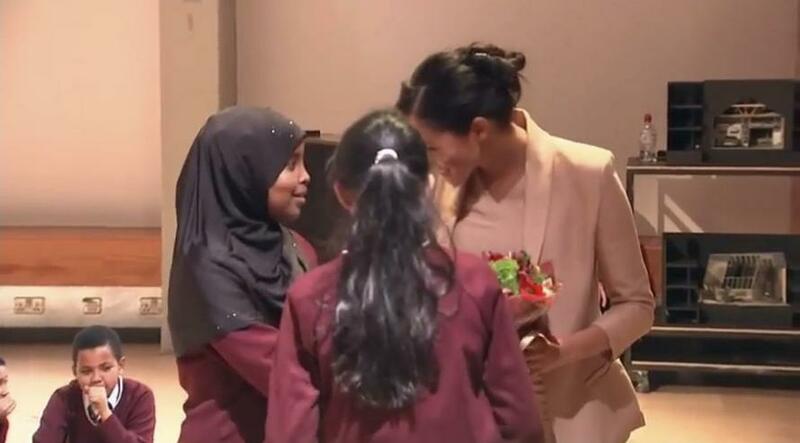 The children were in awe of the Duchess and made us all so proud with their excellent behaviour and performance skills. 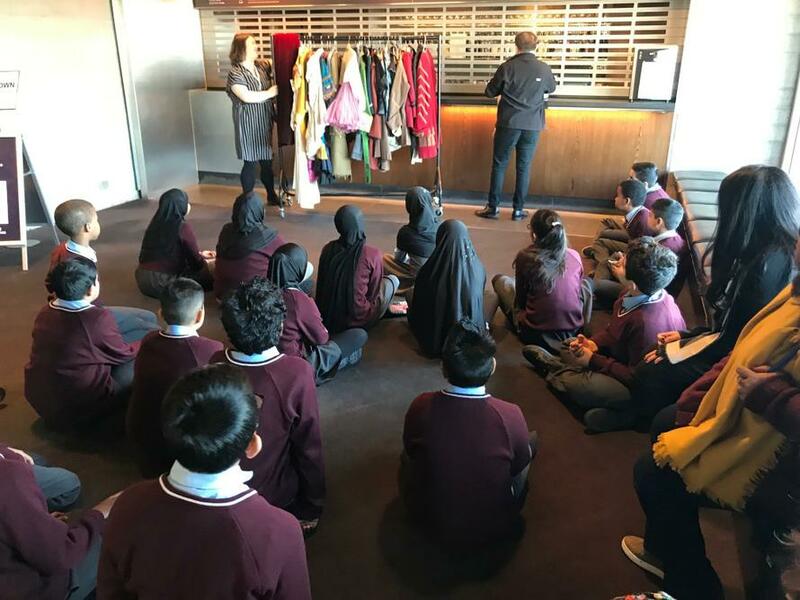 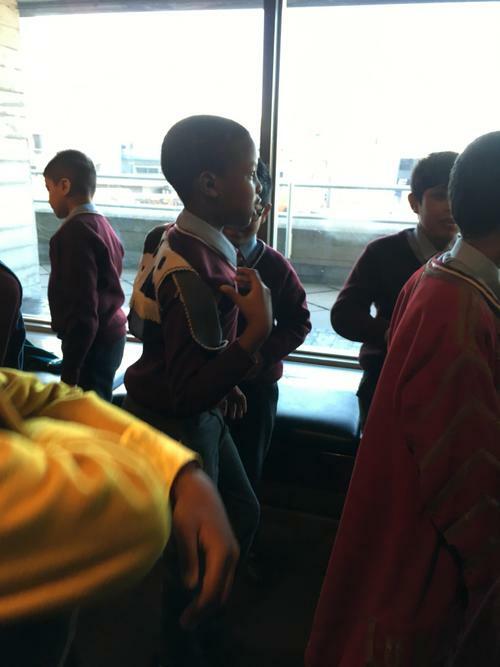 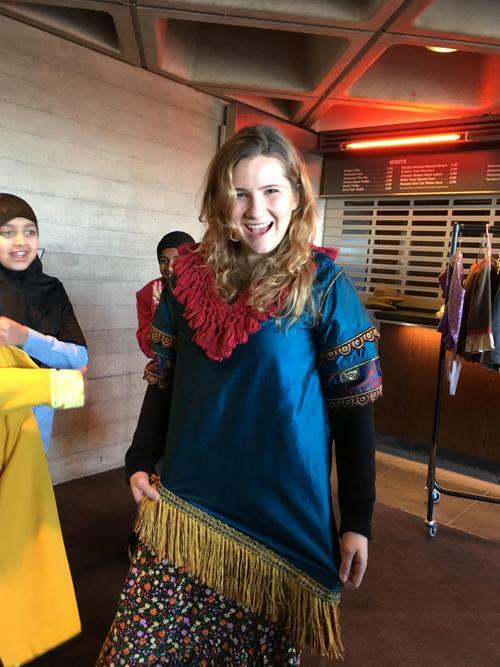 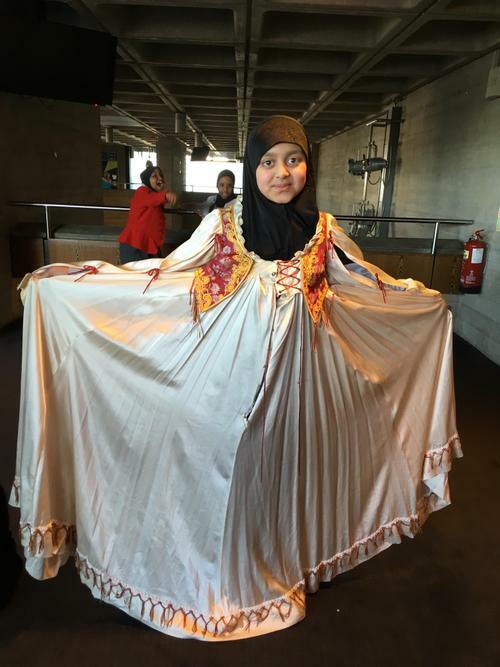 She spoke to the children and asked them questions about their learning with the National Theatre. 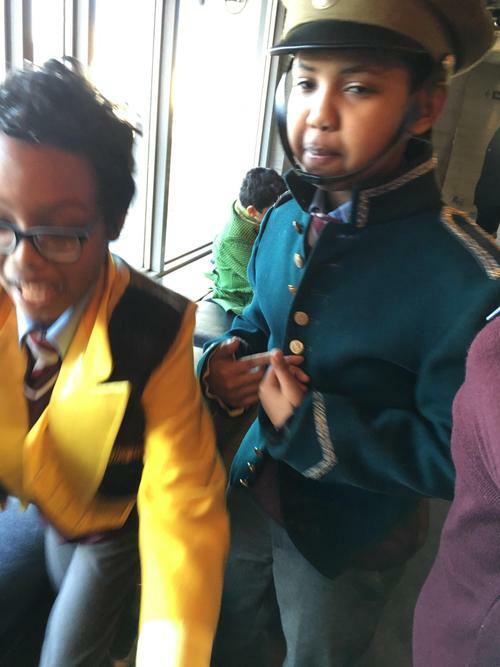 We will never forget this magical experience. 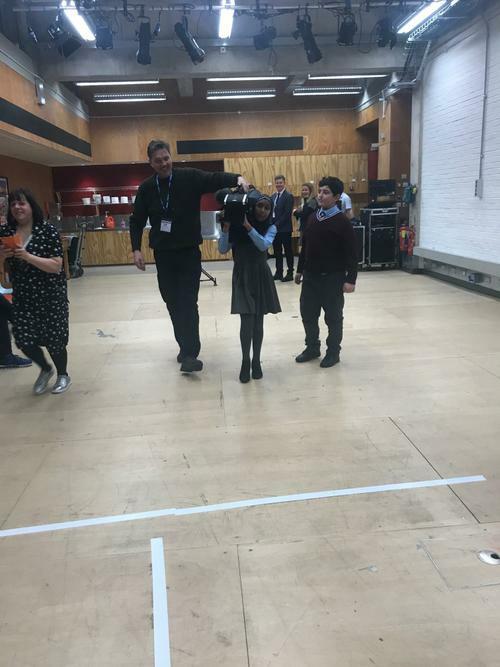 We'd like to say a huge 'THANK YOU' to all of the staff at the National Theatre, but a very special thank you to Jackie, Rio and most importantly to Phil, who worked closely with us on our War Horse project. 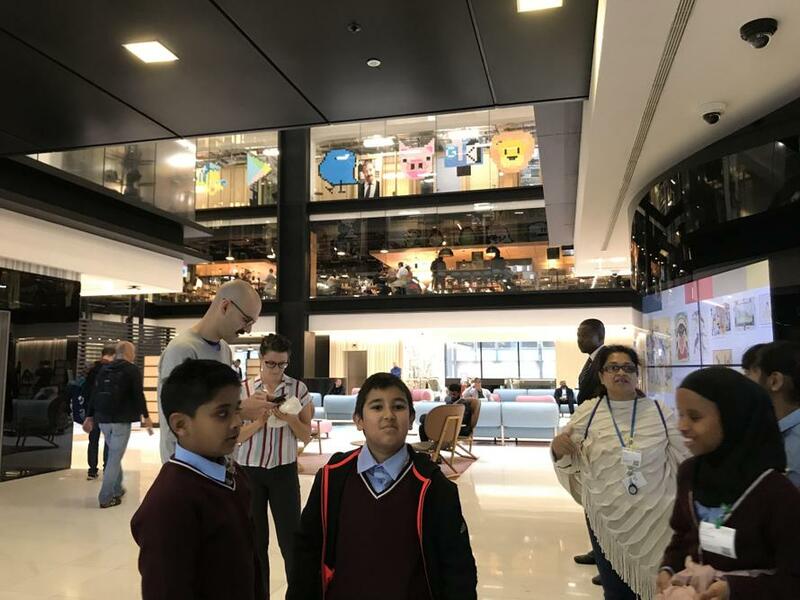 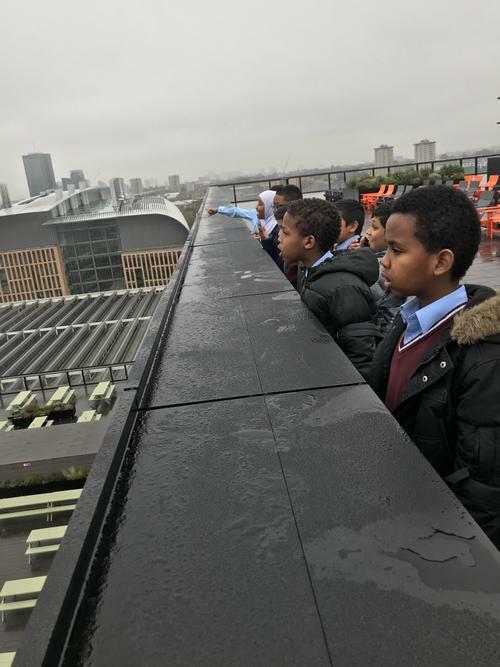 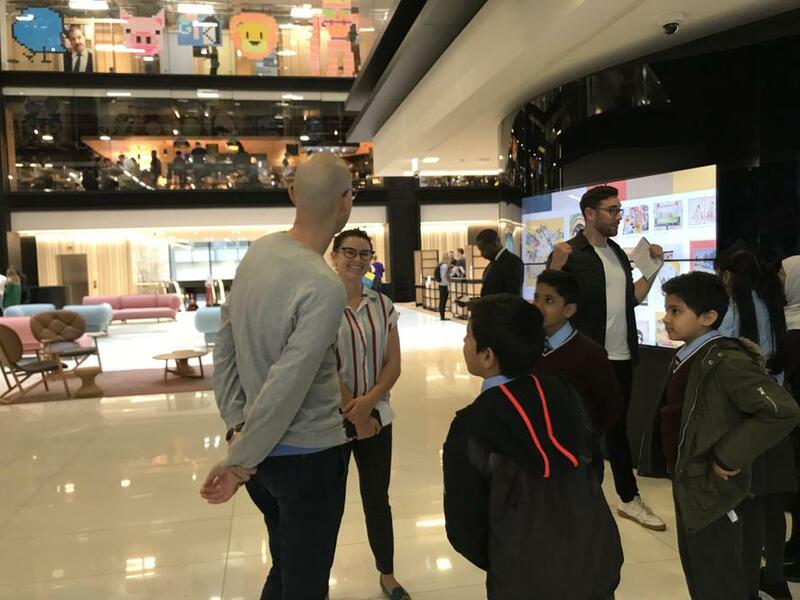 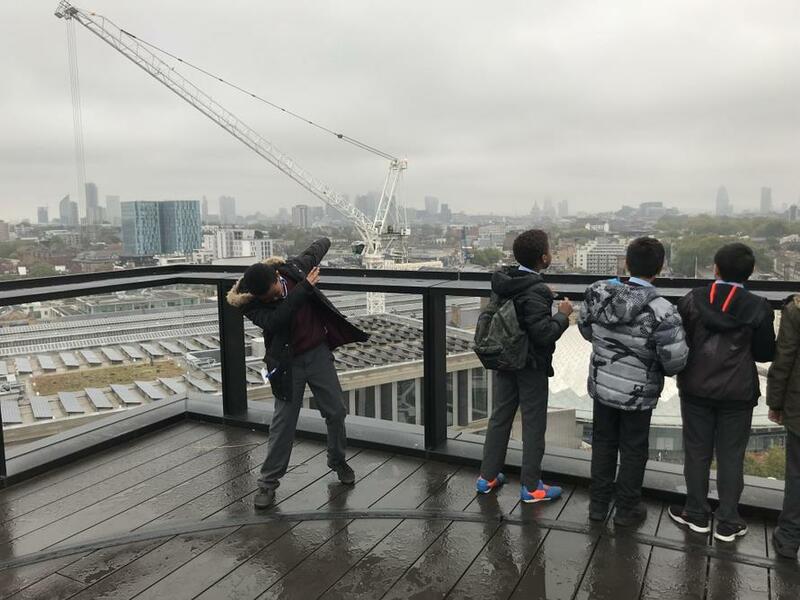 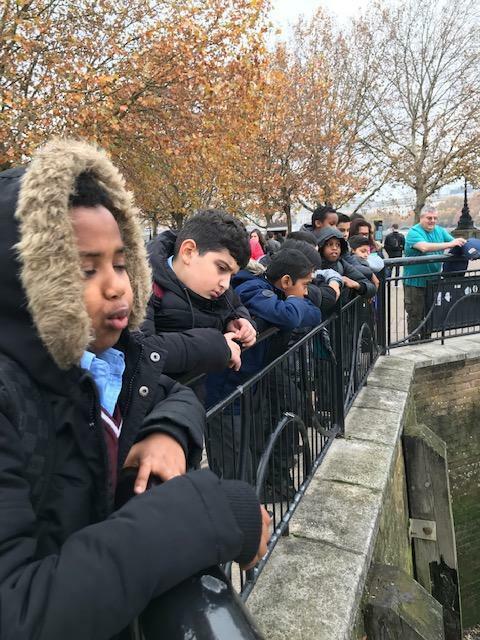 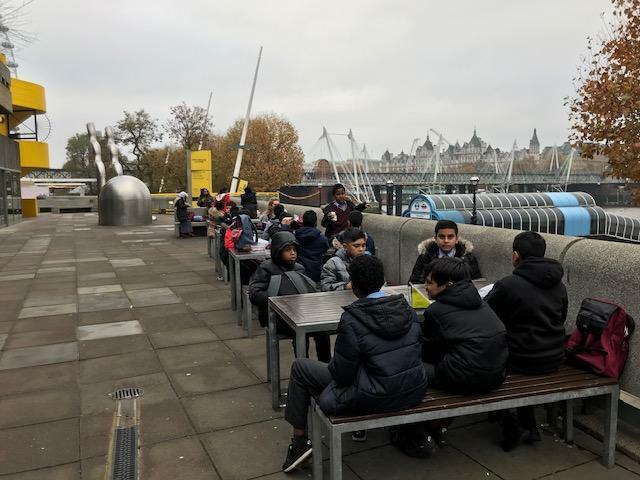 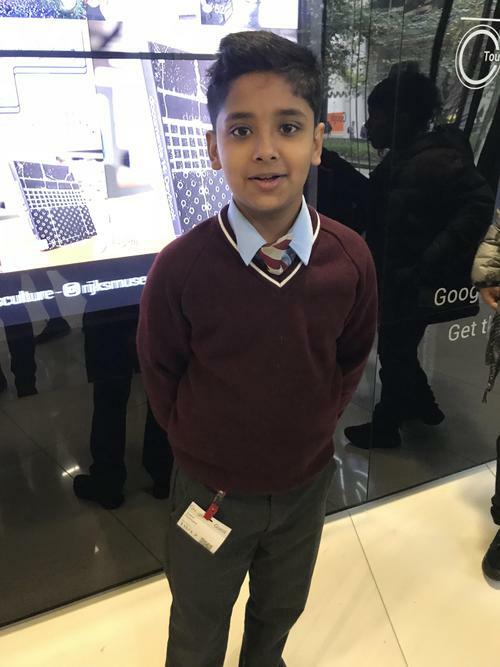 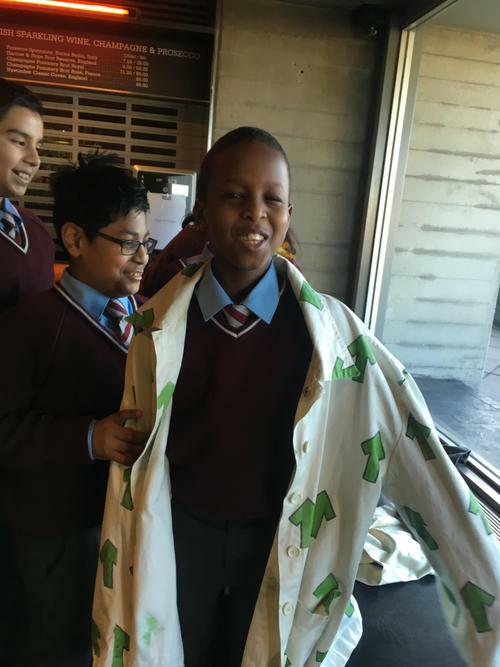 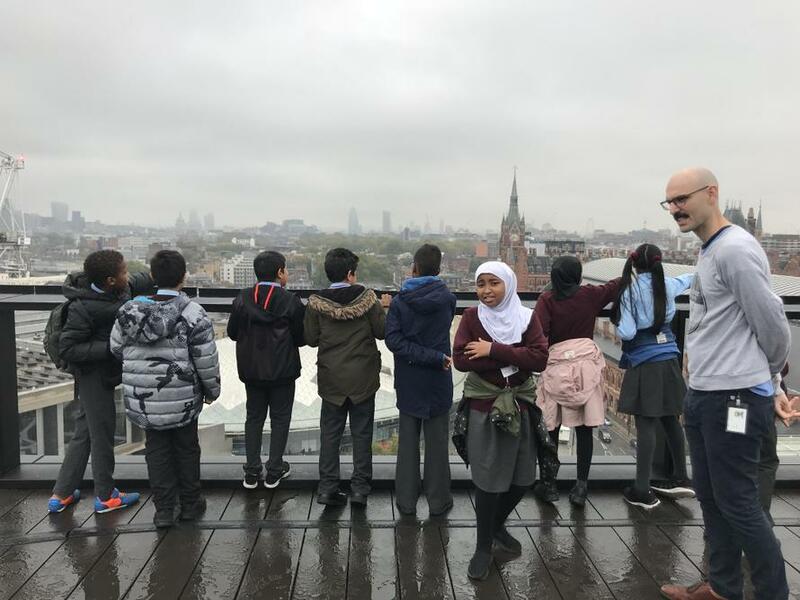 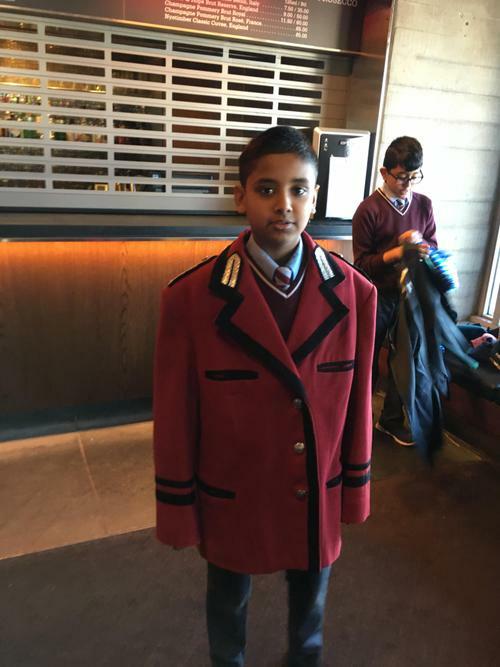 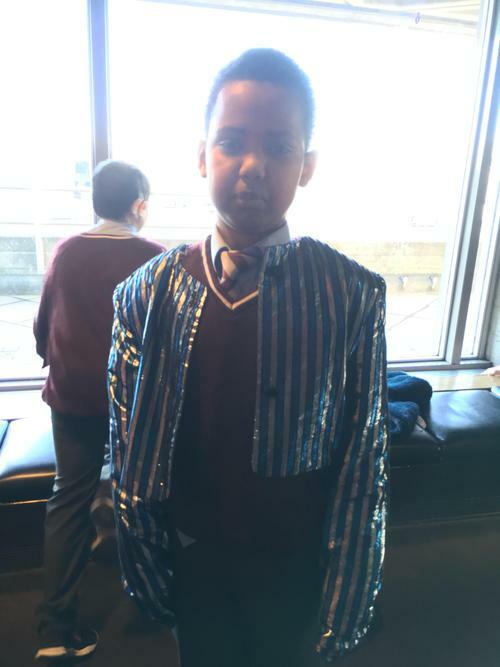 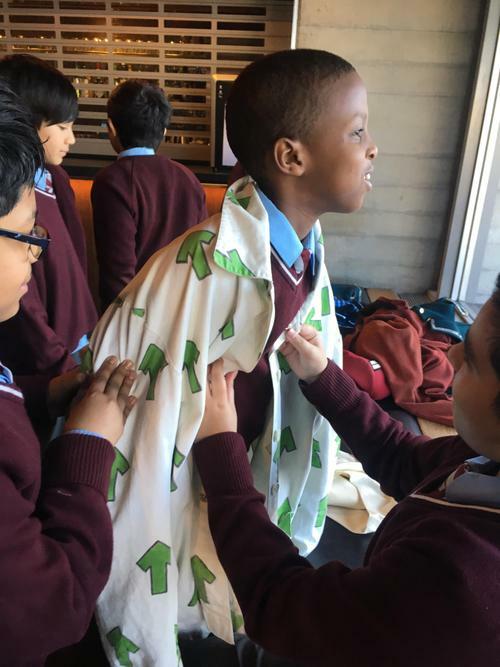 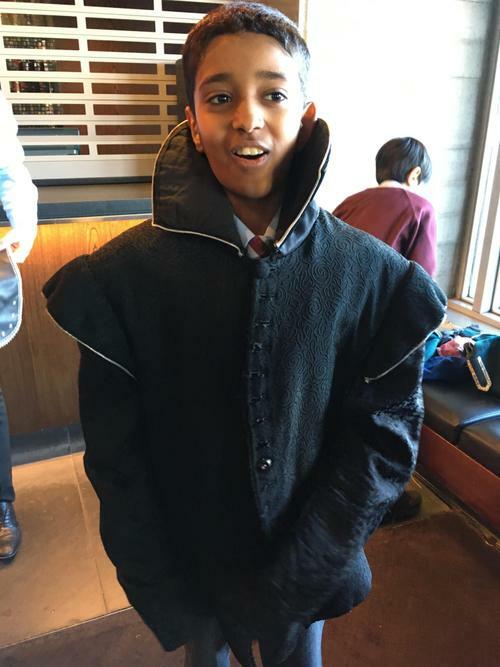 In October, Year 6 children explored the Google Building, in St Pancras Square. 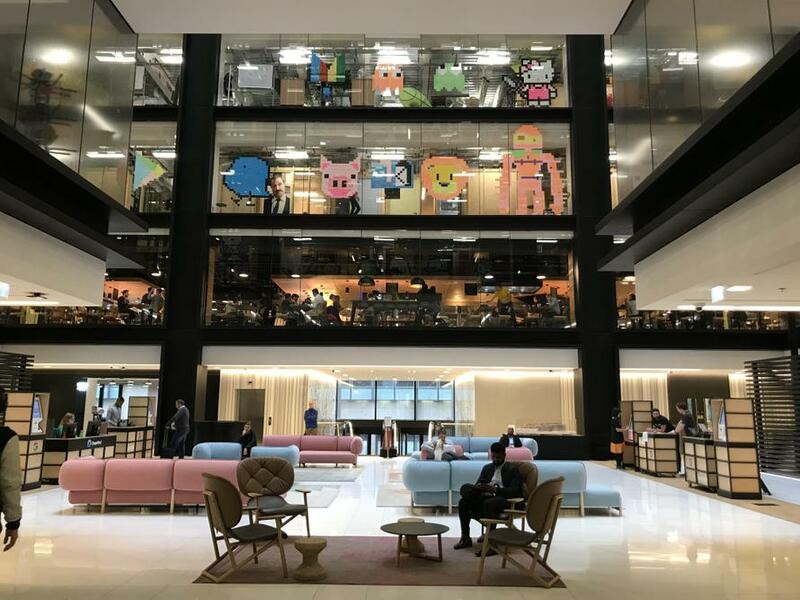 It was such a cool building and looked like an awesome place to work. 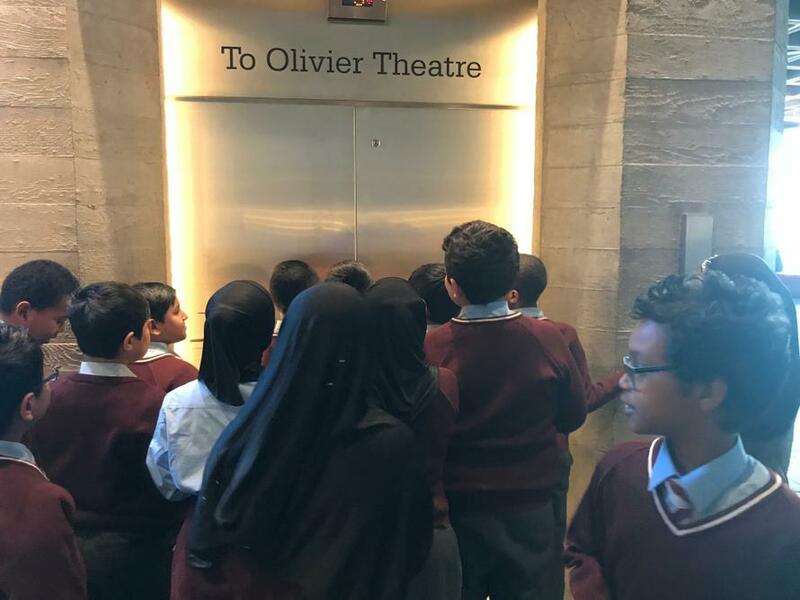 Lots of us were inspired! 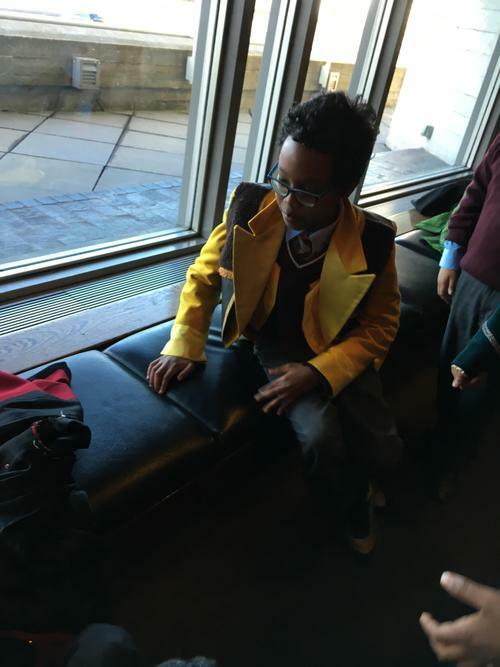 Cera’s husband, Nick, who works for Google, gave us an incredible tour. 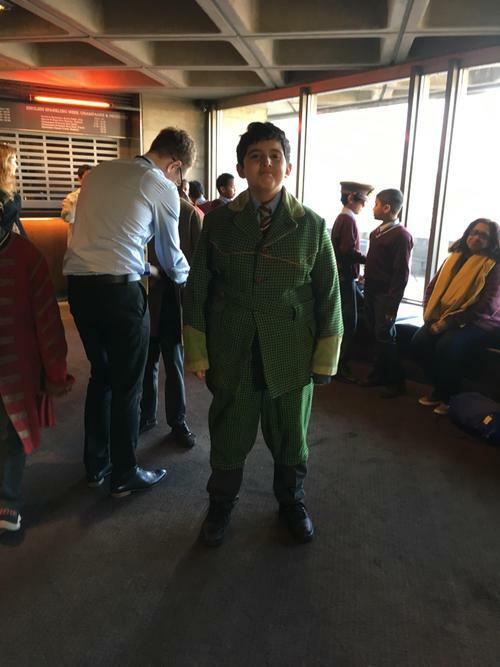 In Autumn Term, Year 6 were learning about War Horse, by Michael Morpurgo. 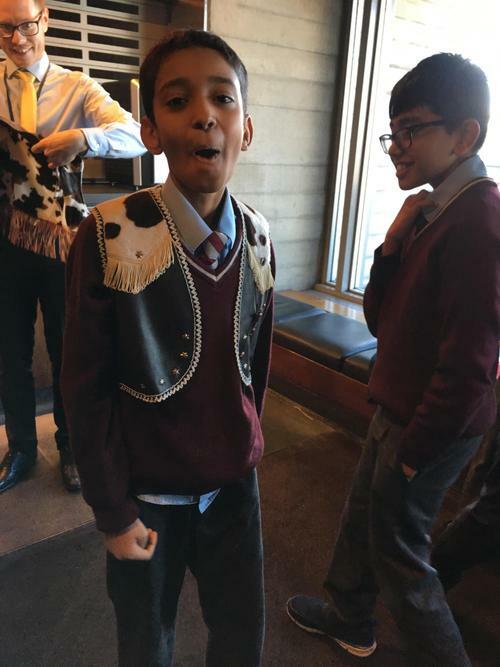 The author's voice is that of Joey, a thorough-bred farm horse, who finds himself far away from home, during World War I. 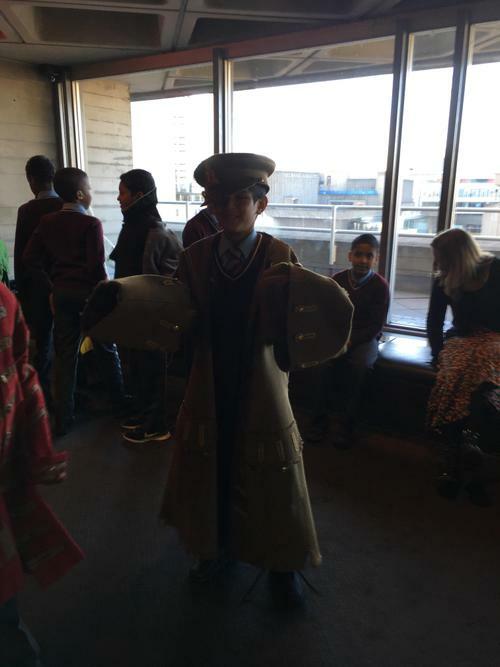 2018 marks the centenary of the First World War, also known as The Great War. 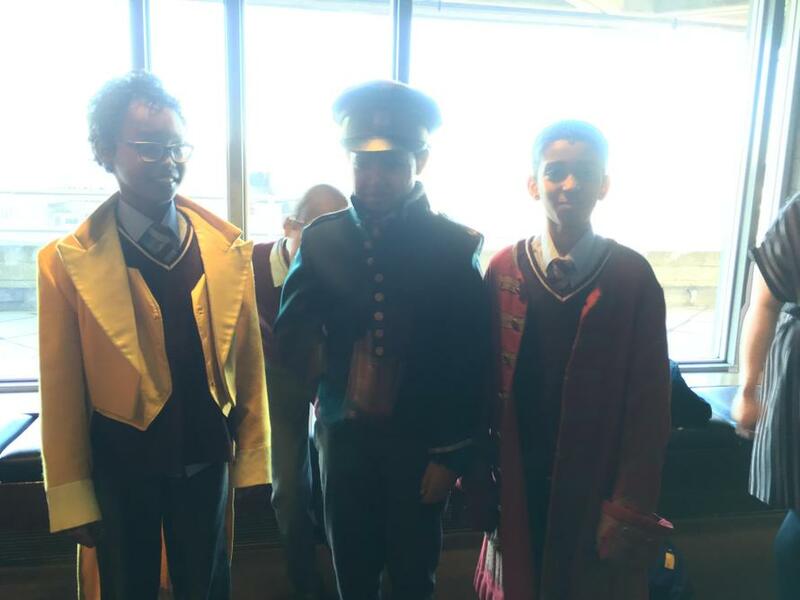 Children in Year 6 gave a moving assembly outlining how the country commemorates War. 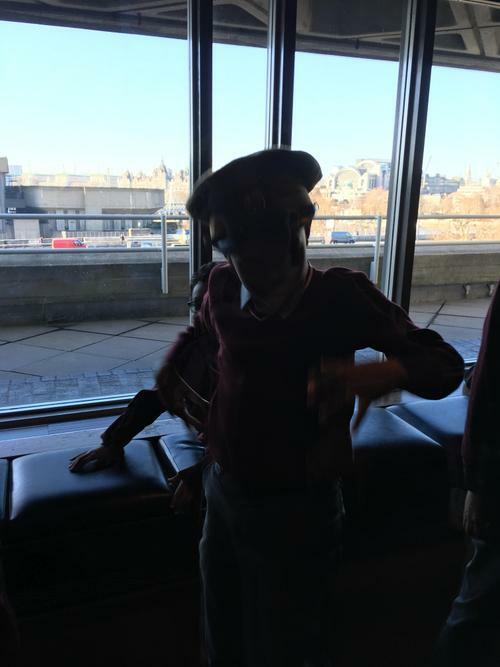 Michael Morpurgo, the author of War Horse, tells us where the story came from. 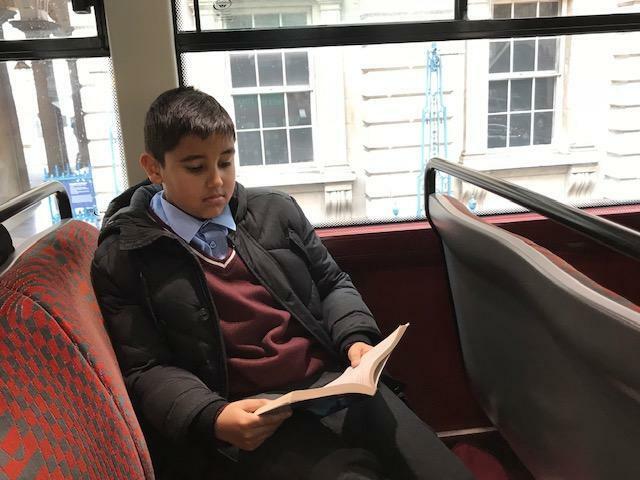 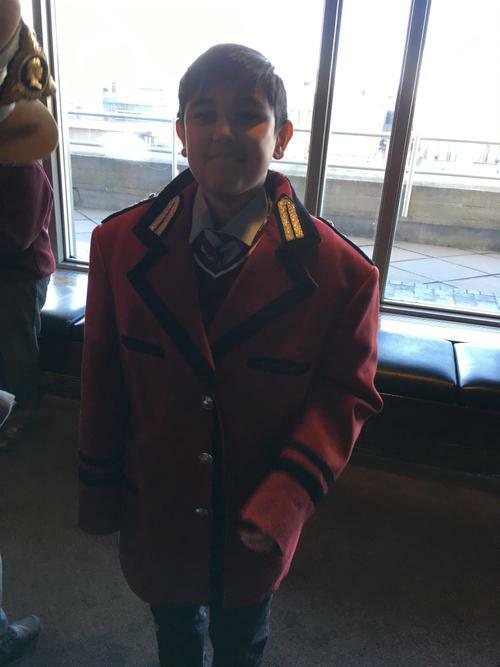 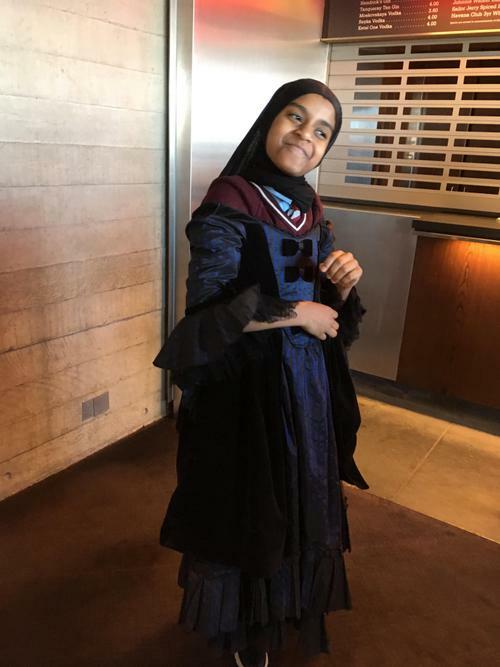 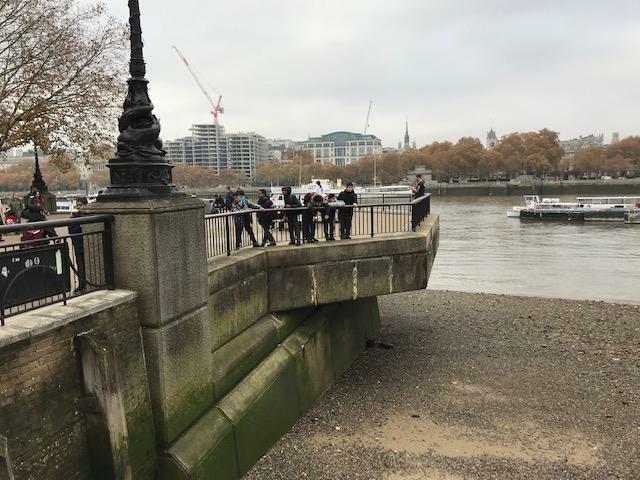 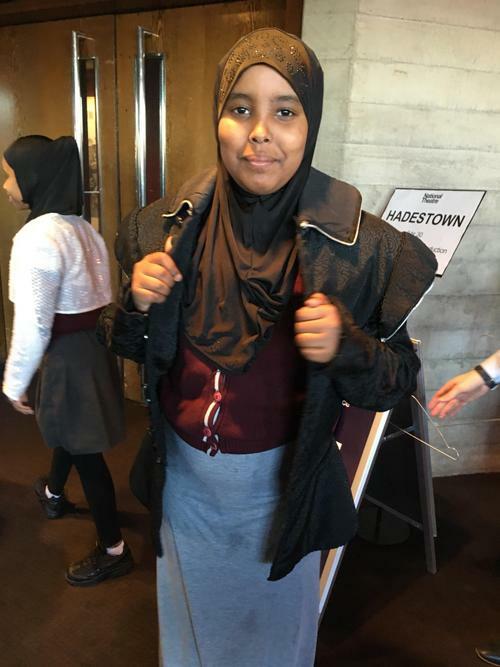 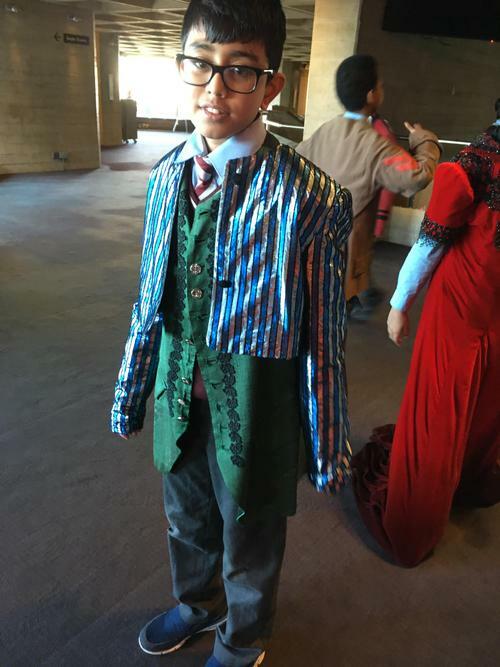 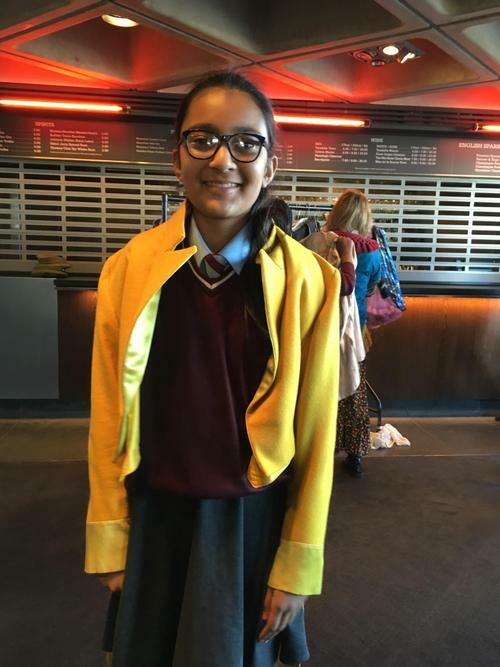 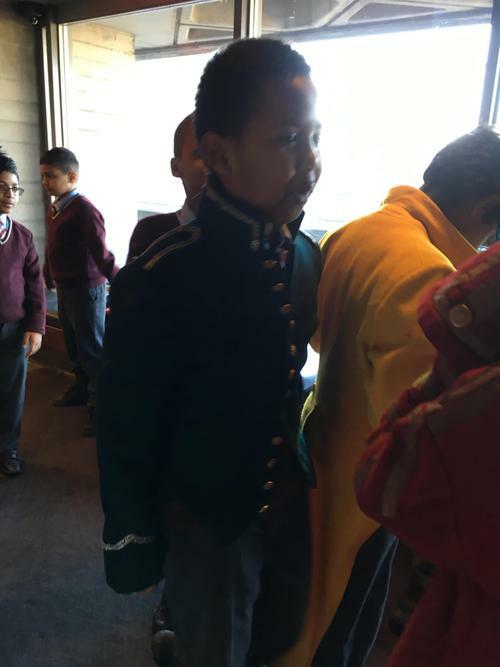 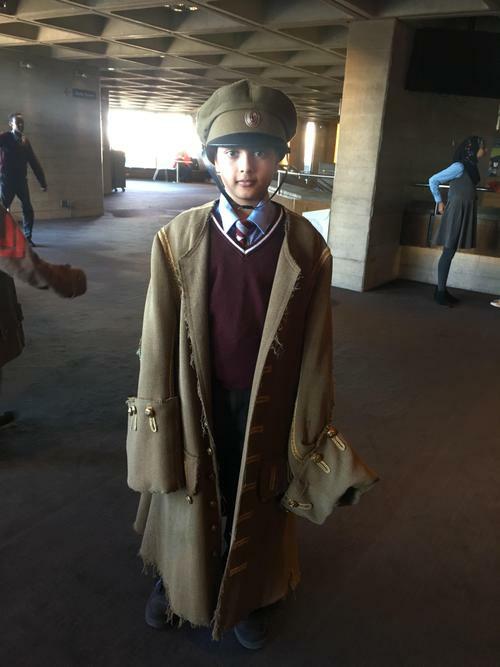 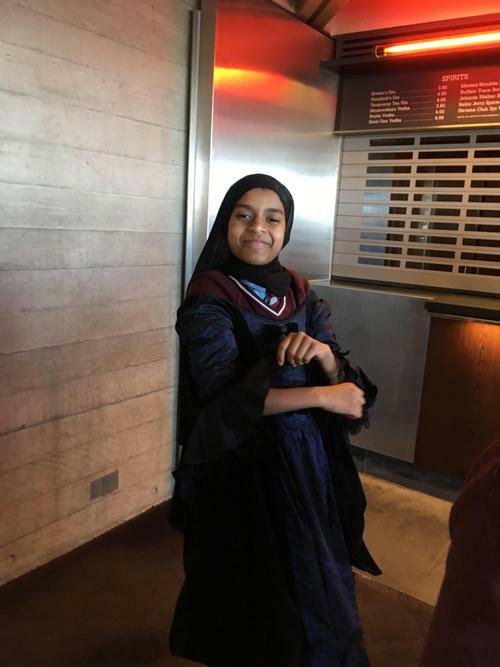 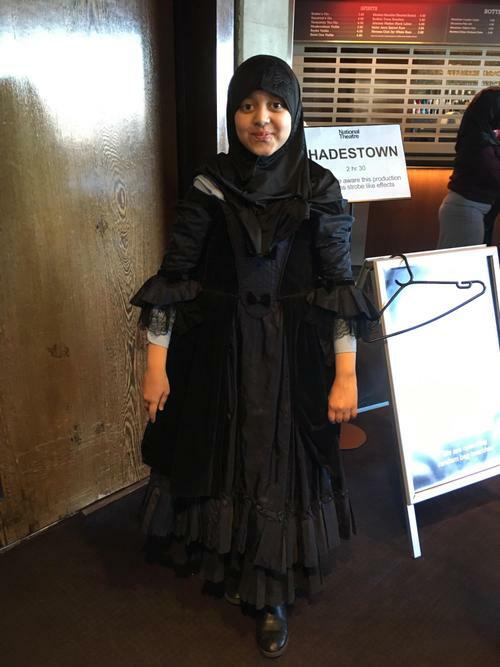 We went to see War Horse, at the National Theatre, on Thursday 15th November 2018. 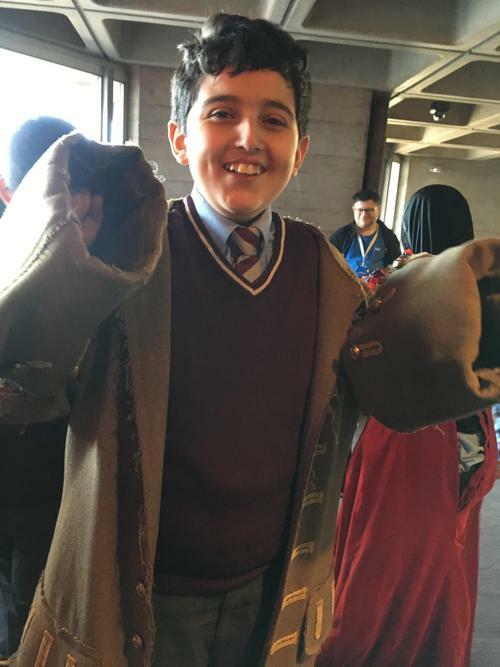 It was phenomenal!